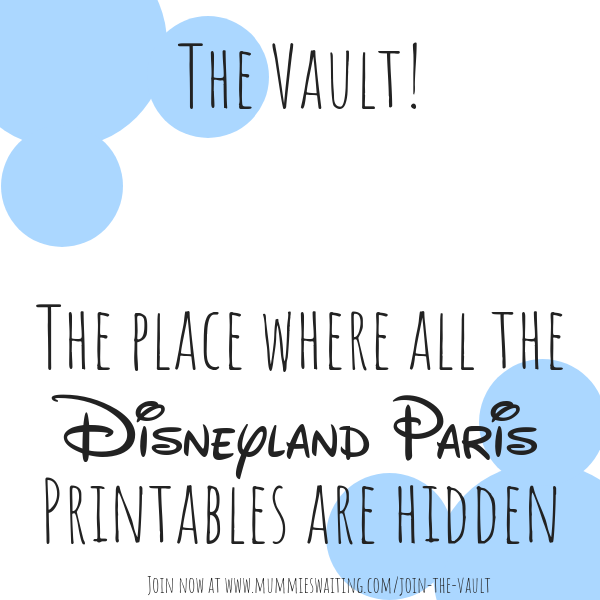 When you plan a Disneyland Paris holiday with toddlers, finding the best price/place to book is just the start. Once that’s out of the way, the list just grows! There is so much to think about a with all the posts out there fixated on taking older children, it’s often a wonder where to start. 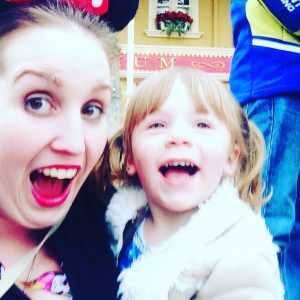 From Meals to Photo pass, Disney’s Express to Minnie gifts, (all things I’ve written deeper posts one too) here is my low down on planning for Disney with toddlers! 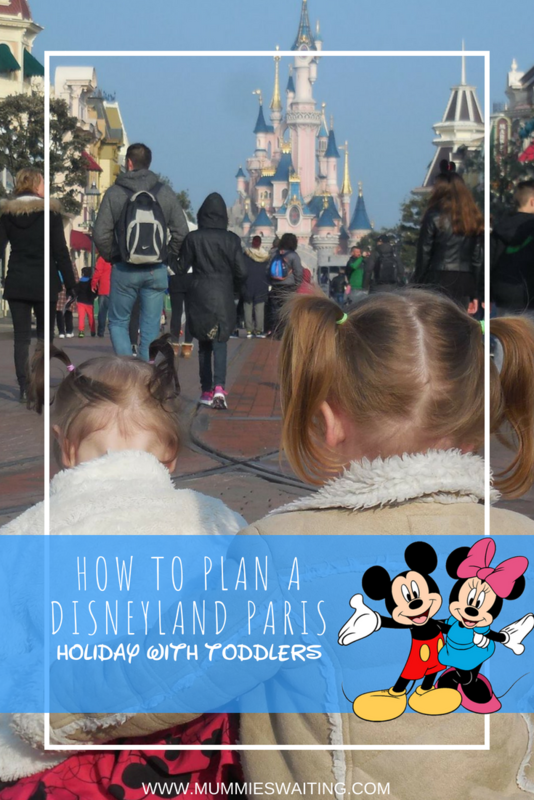 How do I plan a holiday to Disneyland Paris with toddlers? 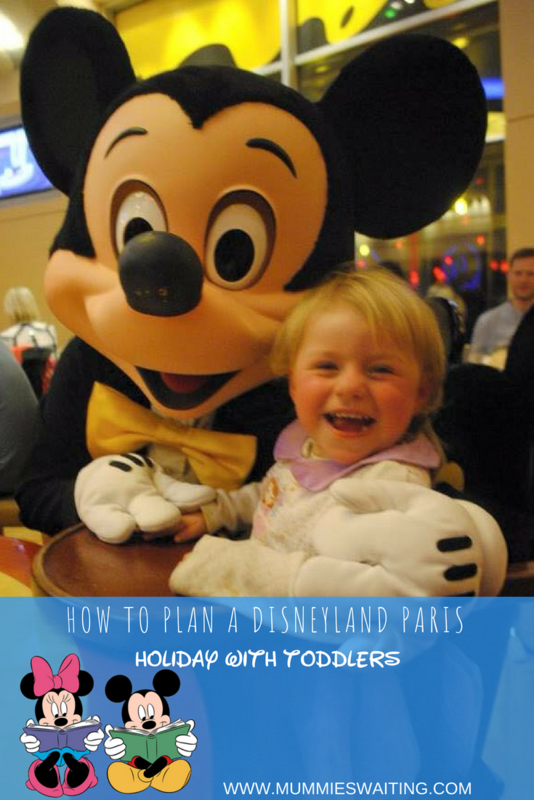 What should I do about food when I plan a Disneyland Paris holiday with toddlers? Staying on site means there is a range of breakfast around; croissants, toast, cereals, cheese and ham and if you want an extra special treat, you can always take a look at booking Café Mickey for a cooked character buffer breakfast. 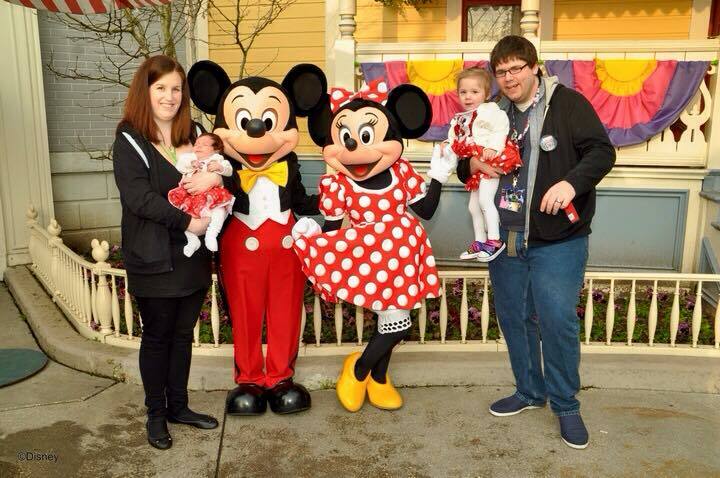 At the time of writing this, an adults breakfast with Mickey and friends will set you back £34 and £31 for children. With Kids Under 3 eating free, the meal plan is a great option, but which one to choose is the hard part. My personal favourite plan is the Plus plan which allows you access to the buffets (where under 3’s will get a free plate) and some of the table service restaurants (where under 3’s eat off your plate), but I’ll go into the others in a second. I always recommend going Half Board over Full Board one main reason; Full Board is a LOT of food! Once you’ve decided between Half Board and Full Board, you should now choose which level you like. There are 4; Premium, Plus, Standard or Hotel. Hotel is always straight out of the window for us, eating the same place every night seams totally boring and after a few days, I’d be drying for some choice! Premium is great, you can eat everywhere, even character meal every time if you like. However, when working out how much those meals would cost without the plan, it would only save you money if we you in the princess dining EVERY night. Standard is all buffet restaurants, great for those fussy eaters and under 3’s. Plus has all the buffets and plenty of table service restaurants too. Once you’ve worked out your meal plan level, you can decide where you want to eat (especially if you want to book 60 days in advance). We decided on taking the girls to; Auberge de Cendrillon (ADC Dining with the Princesses), Blue Lagoon (Sitting by the Pirates of the Caribbean Ride), Plaza Gardens (Buffer) and Chez Remi (Table Service). We had been to Waltz, Restaurant des Stars, Silver Spur Steakhouse, Inventions, Café Mickey and Earl of Sandwich all before, so they came in close second! What is great is you could use this plan to price up the Menus and work out which plan (if any) would suit you best. This is how we came up with Half Board Plus plan and decided to pay a top up at ADC (Extra money at Princess Dining, because our vouchers wont quote cover the cost). You can checkout DLPGuide for lots of fantastic Information on meal plans and access to menus for meal planning too. Should I purchase the Photopass+ or just use the Photopass when I plan a Disneyland Paris holiday with toddlers? If you’ve not heard about the Photopass (and +) before, you’ll want to take a look. The Photopass is a free card given to you which you can add all your professional photos on during your trip, you can then go to a counter at any time and purchase any of your character and ride photos. Photopass+ works the same, except all your photos are also stored onto an online account (which you can access via site or app). You then have access to download them and print/use as you wish. I’ve written a deeper post about Photopass vs Photopass+ which can really help you make a decision what to do. 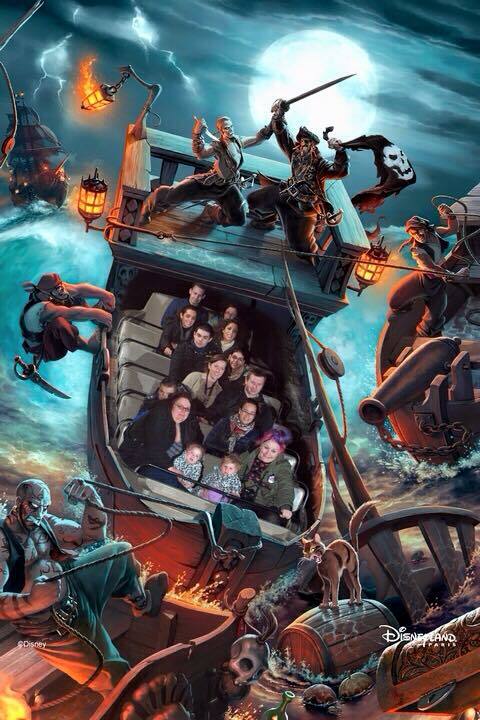 Personally I love the first photos we have as a family, especially Kairi’s first rides. On the girls first trip, we got plenty of ride and character photos, however their second a large portion of the Photopass rides were closed for refurbishment and we didn’t really do many character meets so it wasn’t worth us purchasing it. 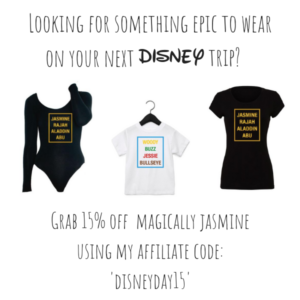 The Disney site has lots of great information. As an extra special treat (because of course we need more! ), we leave Kairi and Naminé a present on the end of their bed on the first night from Minnie Mouse. One night Kairi got a Minnie Mouse that came with clothes to dress up her, another they both got a beautiful Princess tutu and another Kairi got a Minnie Mouse buggy that she found at 3am and decided to play with for half an hour (it was so cute to see even though we were totally knackered!). It’s such a lovely treat for the girls and it’s a bit like extra Santa magic, but just not at Christmas. These gifts don’t have to be from the parks, planning in advance means you can grab bits from everywhere. 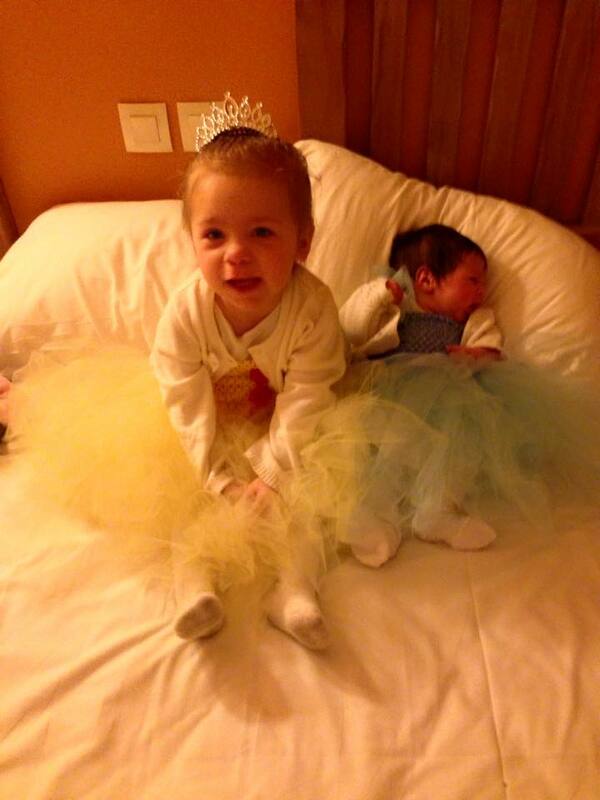 We brought the Tutu’s from a lady back home and took them with us, you could also get things like Mickey Pez, Frozen hair glitter and Princess outfits from the supermarket etc for cheap or just grab something from the World of Disney Store as you head back to your hotel when there. 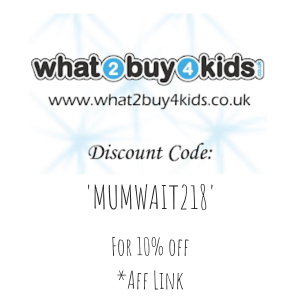 For added Pixidust, don’t forget to dress your little ones up as characters, you never know what will happen! I’ve heard of many little ‘Tinks’ skipping a queue, we had teddies and hot chocolate in our room and you could even get picked to be in the parade!